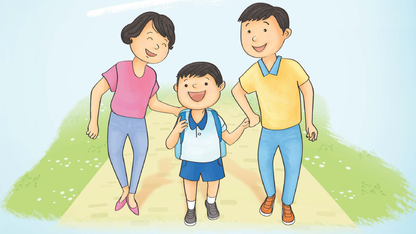 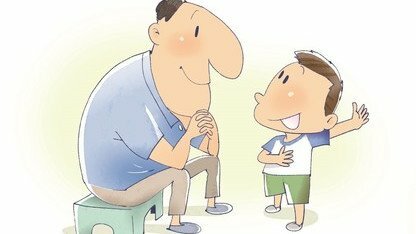 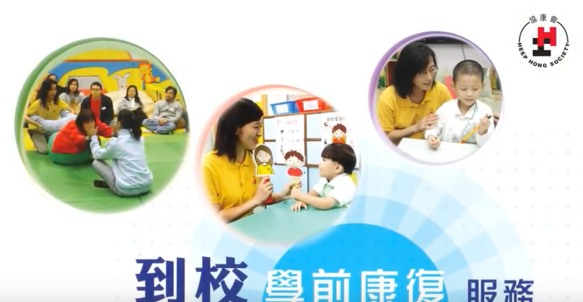 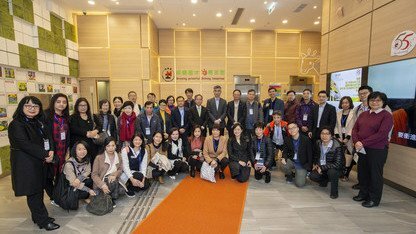 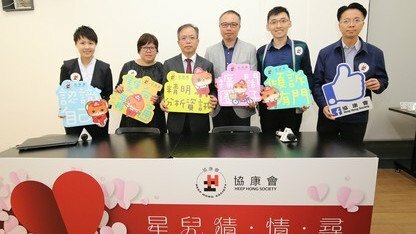 Established in 1963, Heep Hong Society is a leading children education and rehabilitation organisation committed to helping children and youth of diverse needs. 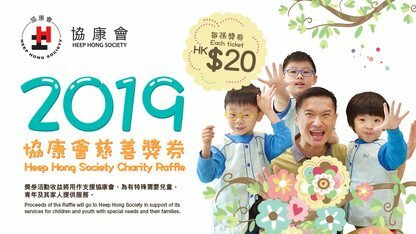 The Heep Hong Society Charity Raffle 2019 will be held from 17 April to 10 June 2019. 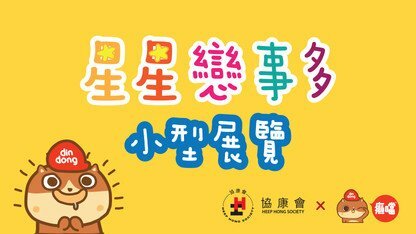 The tickets, HK$20 each, will be available for sale at all Heep Hong centres and over 20 different public venues, including MTR station and shopping malls.